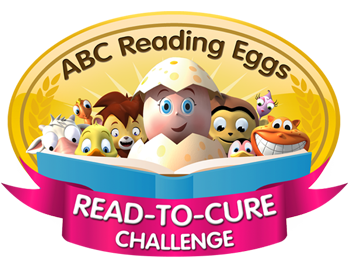 This FREE event will encourage your child to complete as many books and ABC Reading Eggs lessons as they can. The more they complete, the more will be raised for CCIA! There are also fantastic prizes to be won including Apple devices and movie tickets!